Your skin needs same care and pampering no matter whether it is winters or summers or the rainy season. You can pamper it naturally or buy some branded makeup wear for your skin to give it some nourishment and glow. However, if you don’t want to spend a fortune on your makeup kit, you can buy some reasonably priced makeup essentials from the skin and beauty specialist online portals. You can grab on the discounts offered at the online sites and use them for your daily cover-ups or as a maquillage for an evening party. 1) Cleanser: The dust and dirt in the air are always an attacker of your skin. You need to keep your skin clean regularly to keep it free from acne and other skin problems. You can easily afford to buy the cleansing face washes of Lakme, Lotus and other brands at an affordable price from the online stores at huge discounts. 2) Moisturizer: You need to hydrate your skin as well along with your body. Drinking lots of water helps nourish and moisturize your skin from inside. But you need to take care of it externally as well. You can purchase a moisturizer from skin friendly brand Nivea or Garnier at pocket-friendly prices from online beauty stores. 3) Sunscreen: Skin is usually affected the most by the sun rays. We need to keep it protected from the harmful rays of the sun to maintain its charm. You can buy a Bioderma or Kaya sunscreen creams to protect your lovely face from the sun rays. 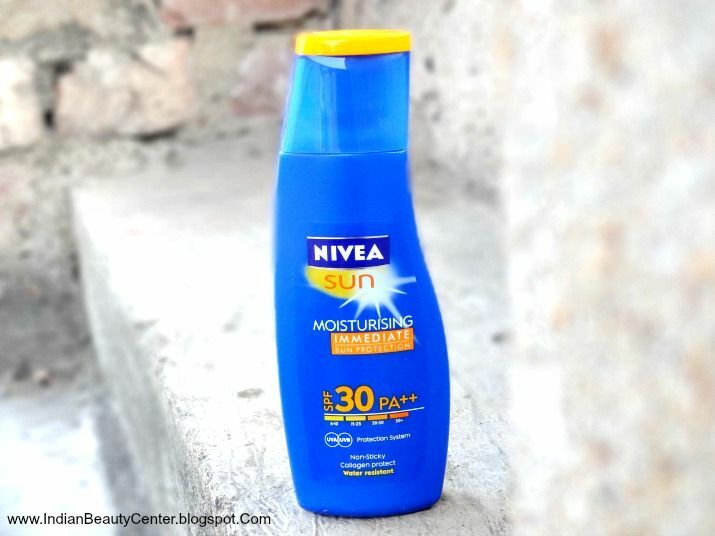 Beauty Offers can be used to avail massive discounts on its sunscreen range of selected brands. 4) BB Cream: The basic makeup kit including the Foundation, Concealer, Makeup base, Blush and a lot of other things to give a radiant look to your skin has now confined itself into a single BB or a CC cream. You just to need dab up a little amount of your face and you are ready to shine out wherever you go. 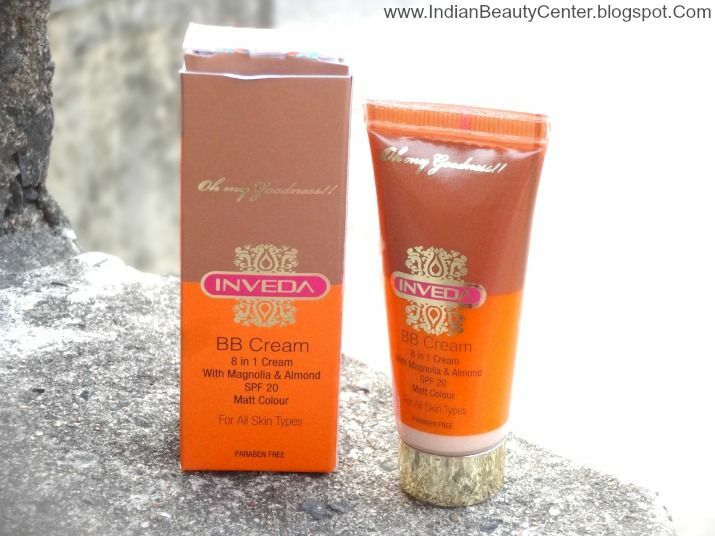 Online beauty websites like Nykaa, Purplle, H20+, Himalaya and more are giving huge discounts on the BB and CC creams for you. You can choose from the brands including Ponds, Fair & Lovely, Colorbar and others. 5) Kajal: You will not look glamorous if your face has a touch of makeup without those dramatic eyes highlighted with Kajal. Your eyes look majestic with just a stroke of Kajal. You can hypnotize anyone with your eyes using the smudge proof Kajal collection from Lakme, Maybelline, L’Oreal, Lotus and others. 6) Eyeliner: Remember the Bollywood beauties of the 90s era. Their eyes used to be lined beautifully with the eyeliner. We still remember Hema Malini and Sharmila Tagore for their eye makeup. 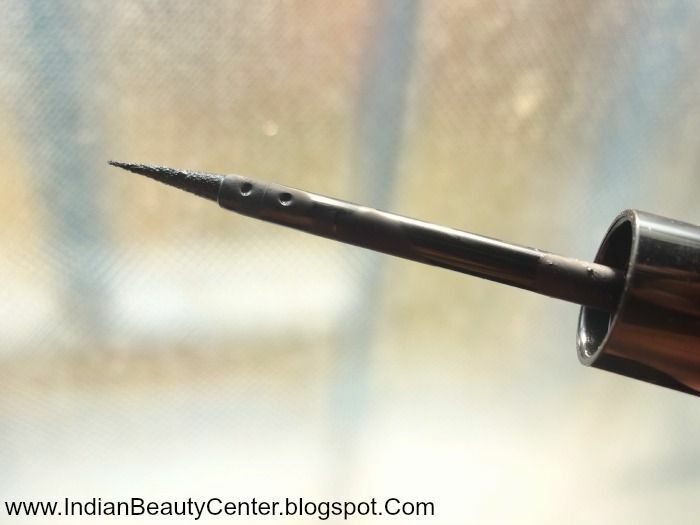 The beauty secret lies behind eyeliner. You can steal that look for yourself too with the eyeliners from Lakme, Maybelline or the L’Oreal. 7) Mascara: Your hair needs volume, and so does your eyelashes. You will love to blink your eyes when you had the tinted and curled up eyelashes. You can give a new look to your eyes with the dazzling mascaras available at the budget-friendly price range. You can select from the most famous brands including Maybelline, L’Oreal Paris, Revlon, Lakme, and others. 8) Lipstick: The lip color gives you a glam look and boosts up your confidence level and gives you a sassy look. 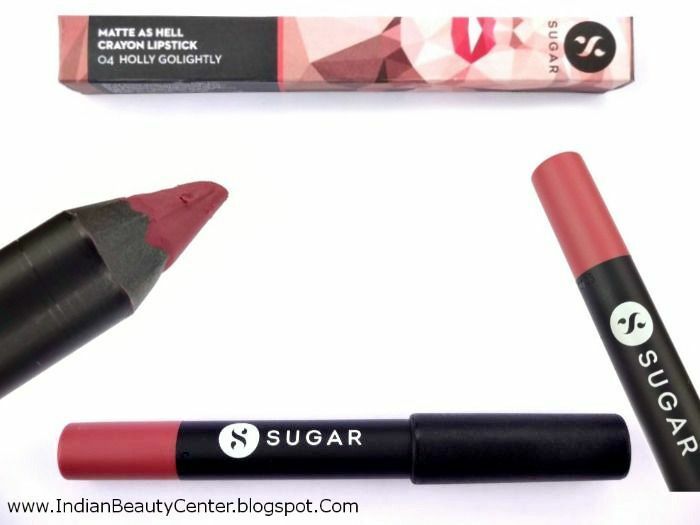 The color gives a definite shape and looks to your lips. You would look enticing with the lip color applied over your lips. You can, but the color rich lip colors are varying from brands including Rimmel, Elle 18, Colorbar, Maybelline, Lakme and others available at online beauty stores. 9) Lip balm: Dab some lip balm over your lipstick to give it a glossy look and help it stay for the whole day long giving your glamor a shimmery look. You can buy the Maybelline’s new range of baby lips to keep your lips soft and healthy as a baby’s or moisturize it with the Nivea’s soft lips. 10) Deodorant/Perfume: No wonder how beautiful you look with the applied makeup all over your face, but your body odor will shame you down in front of your near and dear ones. So body fragrance in your makeup kit list is a must. You can go for the body shower gels, deodorants or perfumes to keep you feel fresh and the smell lasts for all day long. You can select from the range of brands including Hugo Boss, Burberry Brit, Dolce & Gabbana, Aigner, Yardley London, Fogg and lot more at discounted prices. Sheetal is a Blogger at HappyCheckout an aesthete, a mall-rat and an amateur photographer. Strangely she loves both books and movies and is a night owl. A wanderlust, chocoholic and a modern day woman who is all set to reach heights in her career goals. There are some amazing Beauty Offers there too! Those are some really good budget makeup essentials. Will surely keep them in mind. Wow... nice article, Thanks blogger for sharing this blog. I want to post a blog on your website. Please tell me how can we go ahead. Kolors Treatment undertakes body sculpting along with cool sculpting and figure correction services.Kolors Cool sculpting treatment is Non-surgical weight loss treatment. great info. but all these products are really worth? i mean all are affordable but are they made up of good quality ? Thank you for such valuable tips. 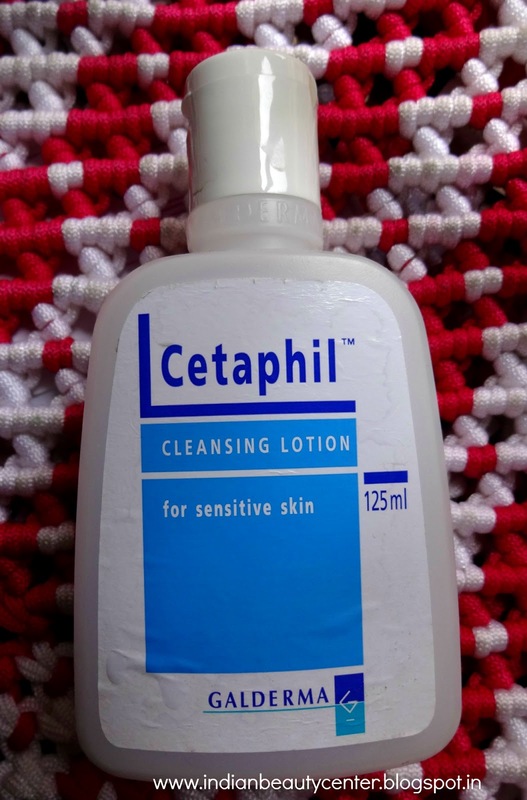 My skin is very sensitive and requires lot of care. I always buy product from Tjori for my skin.